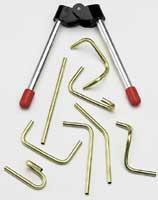 Shop online for 63 bending / cutting tools at discounts up to 62%. 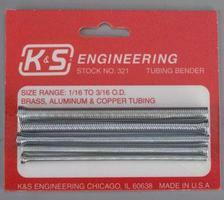 K & S is ranked #1 out of 18 bending / cutting tools manufacturers, followed by Trumpeter, and Du-bro. 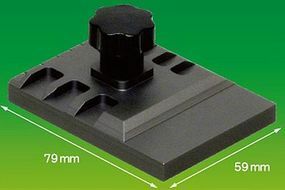 This is the Panel Engraver Tool from Trumpeter. This is a pair of 4 1/2" Wire Cutters from Excel. This is the The Sensipress Tool Bending Cutting Tool by Northwest Short Line. 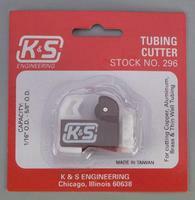 This is the Tamiya Craft Side Cutter. 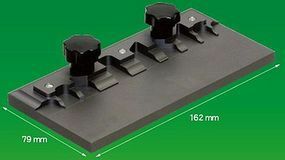 This is the EZ Bender Wire Forming Tool from Du-Bro. 1/16 to 3/32:.